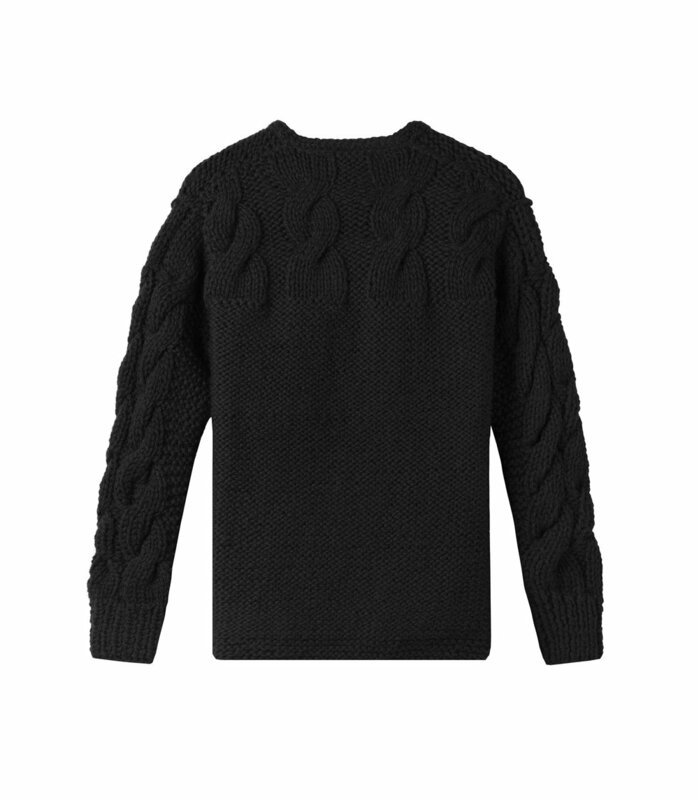 Keep warm on blustery fall days in a hand knit sweater made with wool from the highlands of Peru by wings + horns, a contemporary menswear label. Inspired by the Canadian landscape, the sweater is designed with utility, versatility and simplicity in mind. 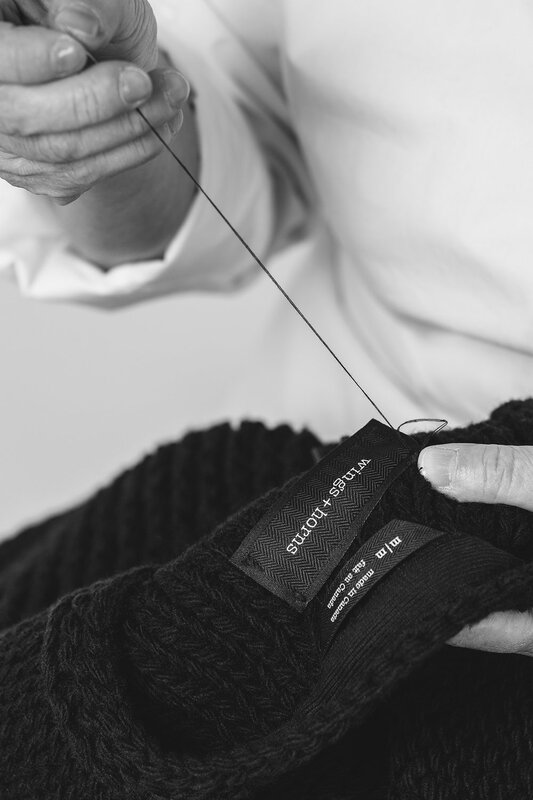 Founded in 2004, wings + horns designs and manufactures many of their products in Vancouver, British Columbia, including these wool sweaters, which are hand knit by local artisans. Available in two colours and with a crewneck or high collar.